UI/UX Focused Development is fully optimized for success! IT’S TIME FOR YOUR WEBSITE TO TRULY CONTRIBUTE TO YOUR GROWTH. 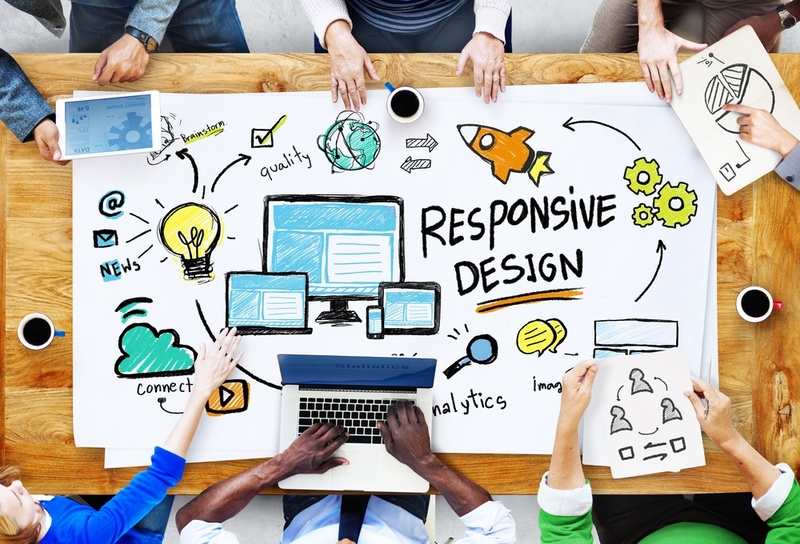 Utilizing the latest UI/UX responsive design standards, we develop unique website and ecommerce solutions that are SEO optimized to propel your business to the next level. CompuSmart focuses on what matters when developing a website; creating an optimized user journey that drives conversions and sales. We start our process by understanding your company and users. From there, our talented design team uses industry leading UI/UX standards to craft a targeted user experience. By fully optimizing your website’s conversion path, we’ll enable you to drive more conversions across your site. Our team understands the ins and outs of WordPress. From plugin creation and implementation, to stylizing a unique blog template, our developers have the tools you need to achieve an optimal online presence. We’re able to create visually stunning sites that are easy for your team to update and maintain all without putting too much strain on your budget. If WordPress doesn’t have the power your site needs, have no fear, our development team is fully capable of creating custom PHP and HTML based websites. These sites are extremely powerful, versatile, and most importantly incorporate responsive design. 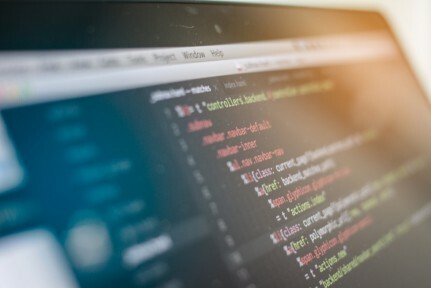 Our collaborative approach ensures that your website’s custom development will help to address all of your current pain points, and propel your business to the next level.